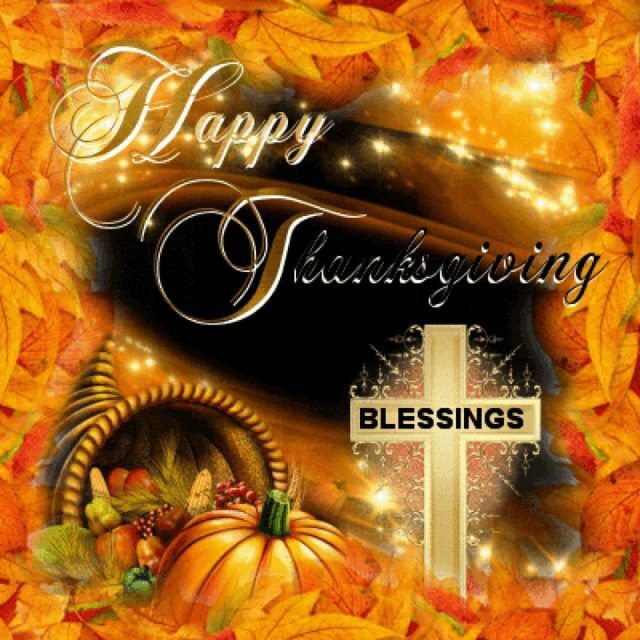 Happy Thanksgiving from Our NNN Family to Yours! Thanksgiving, a holiday as unique as our blessed nation, is celebrated annually and often marks the beginning of the Christmas Season. Thanksgiving is celebrated as a way to give thanks to those whom we are thankful for and remember the very difficult days of our early pioneers and pilgrims. The “new land” was a beacon of hope for Europeans to escape persecution from religion, debt, class, and other things they were escaping, namely persecution. The pilgrims who journeyed to the “New World” did so with much sacrifice and tribulation, including the death of fellow pilgrims during the journey. The story itself goes without saying, but from our family at NNN we wish each of you a warm and happy Thanksgiving holiday! We are blessed to be citizens of this great nation, that claimed many lives including from days before the first settlers stepped foot onto this land. It was the kindness of strangers that led us to celebrating this special holiday. Without the kindness of strangers and compassion for fellow human beings, who knows what country would now claim this land. Take a moment and reflect on our history and heritage. Regardless of differences among our citizens, disagreements over politics, and general unrest of some sectors of our society, we should all agree that we live in the greatest country on the planet and are here because of the compassion of others. Let us be thankful this day and all days that we have the freedoms we do.